Hilltop Club has BG apartments with all the amenities you need to succeed on and off campus. 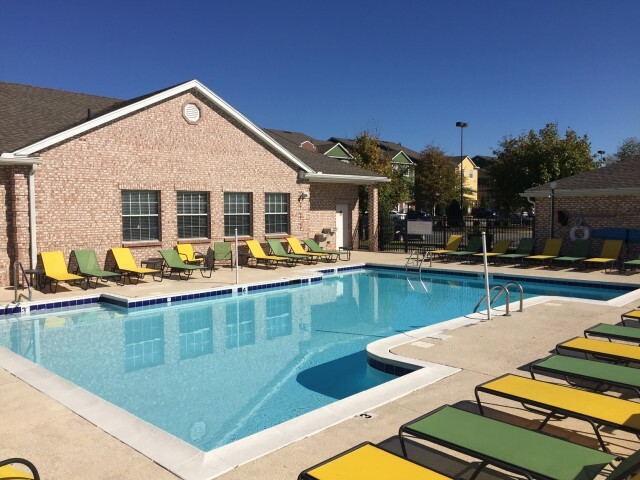 Located less than four miles from Western Kentucky University, this gated community offers fully furnished 2-, 3- and 4-bedroom apartments with private bathrooms. Cable, Internet, and a full size washer and dryer come standard in each unit. Our 24-hour computer center and study lounge provides residents with a convenient, quiet work environment, and our 24-hour fitness center lets them work out whenever their busy schedules allow. They can also enjoy basketball and volleyball courts and a movie theater with stadium seating. 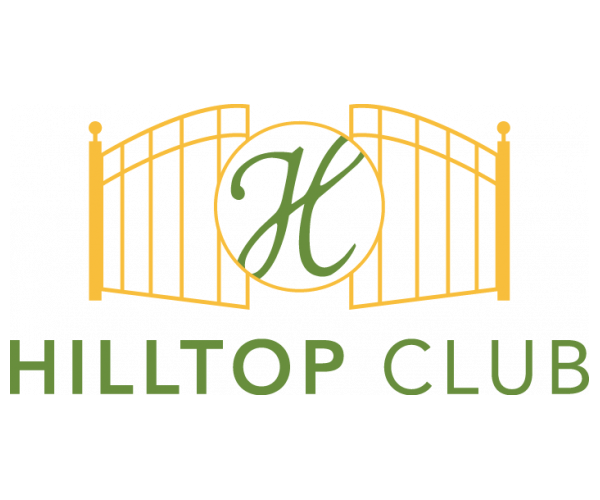 To see this fantastic student housing for yourself, contact Hilltop Club today and schedule a tour.